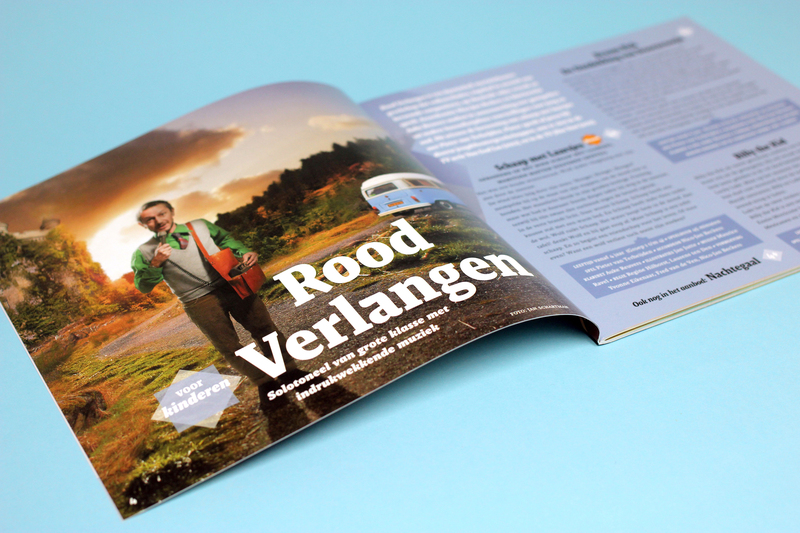 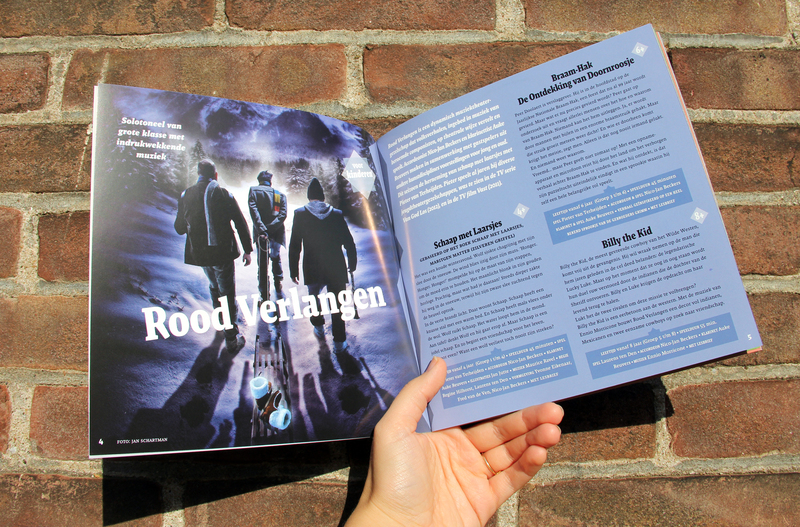 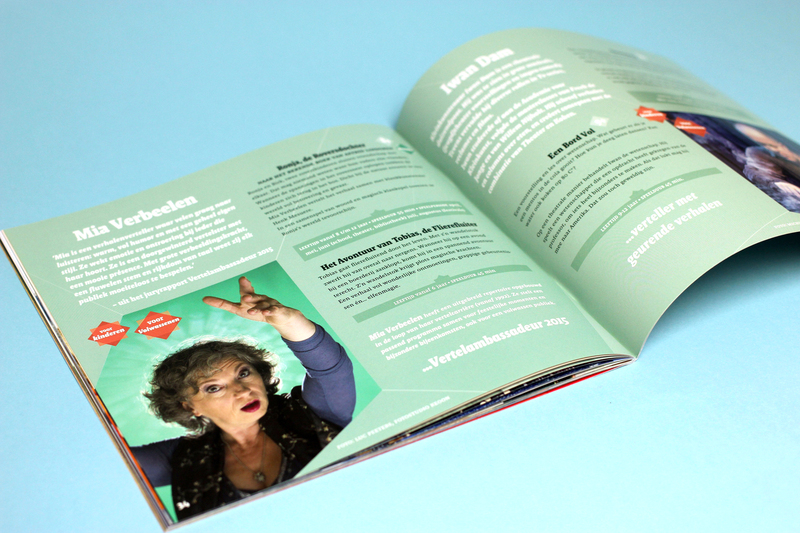 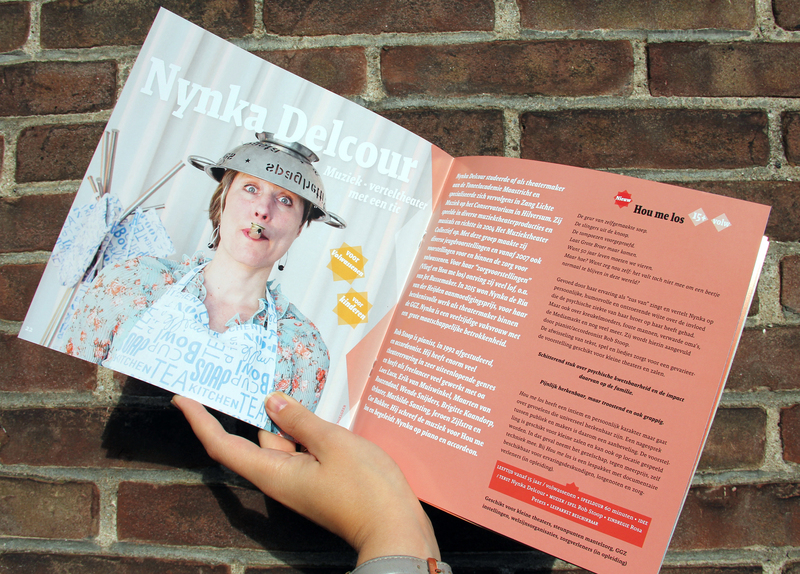 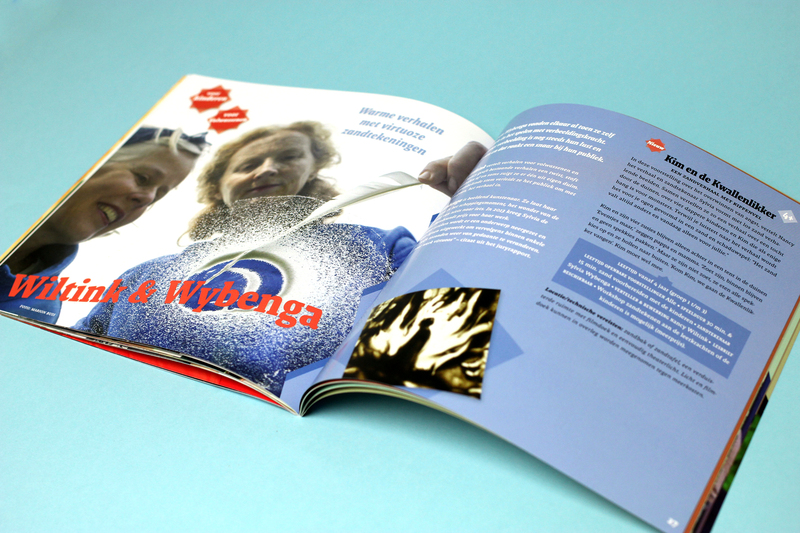 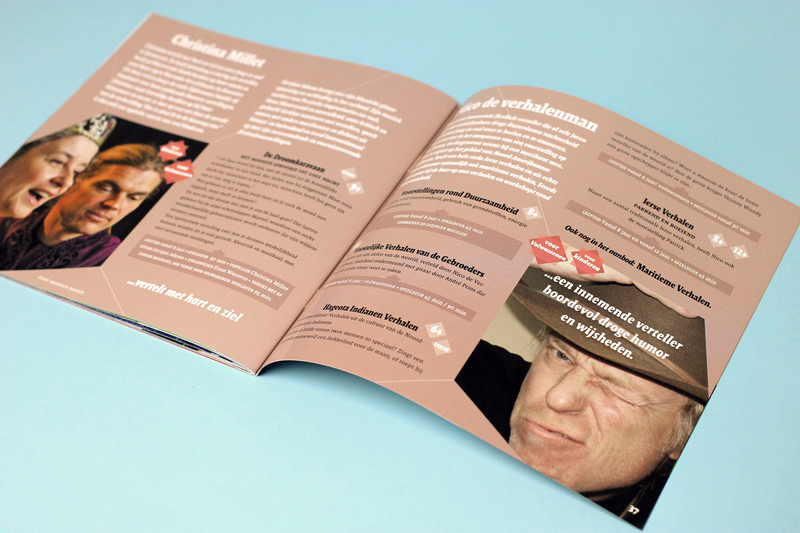 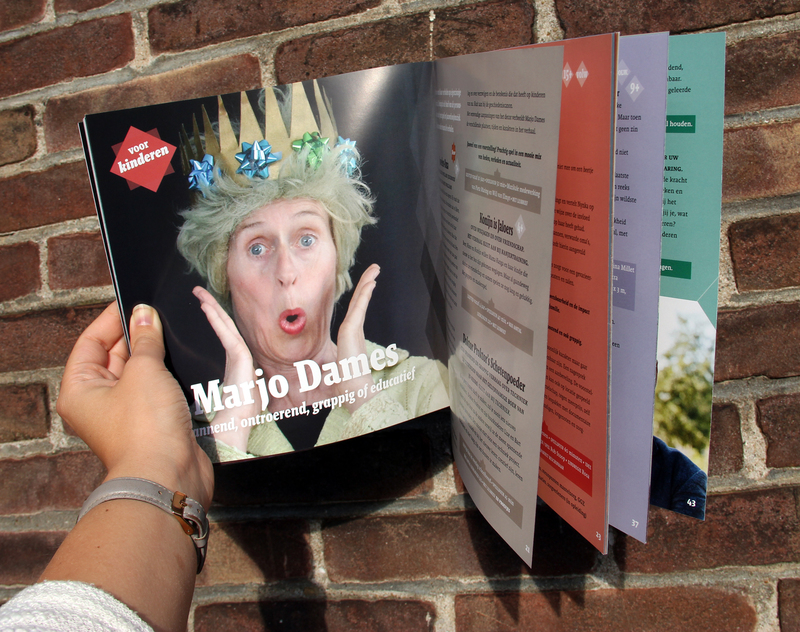 Since three years Buro Brouns is making the Verteltheater brochures. 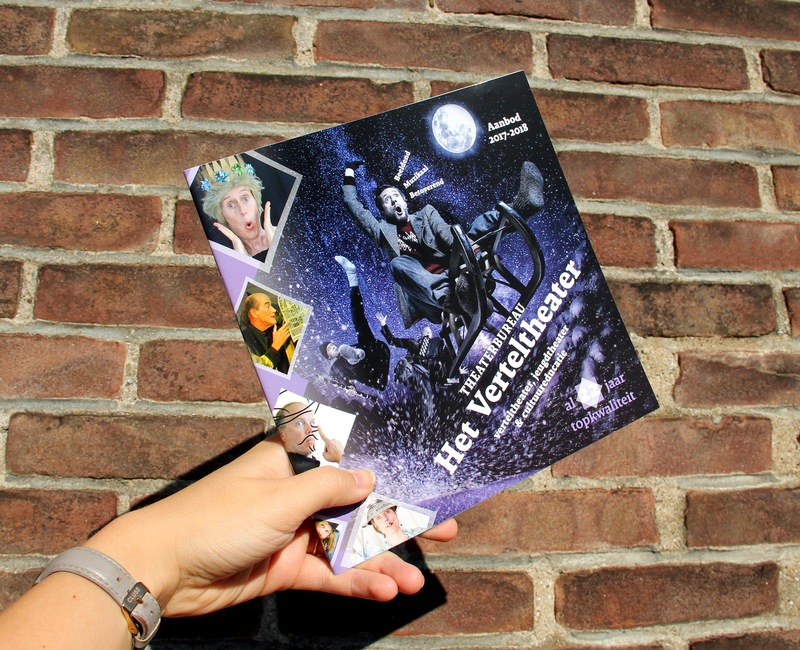 Every little booklet is full of sparkling new performances. 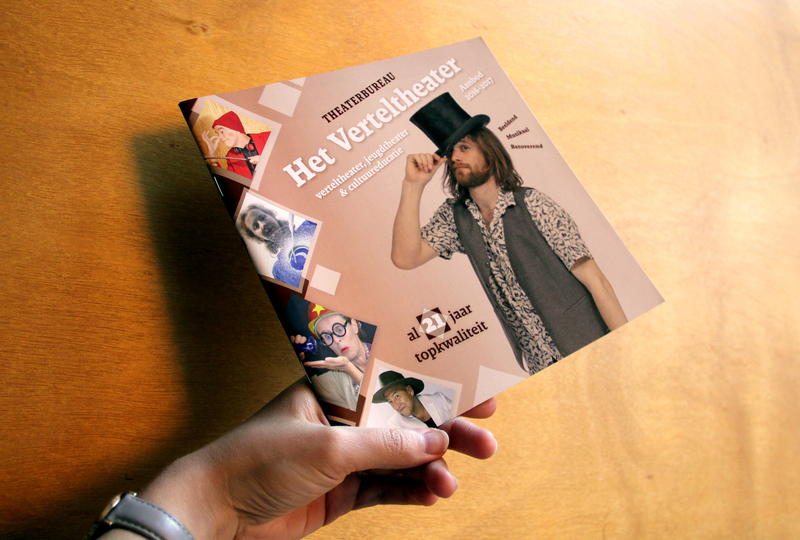 Where and when which act can be seen on stage will be displayed on the Verteltheater website as soon as the dates are set. 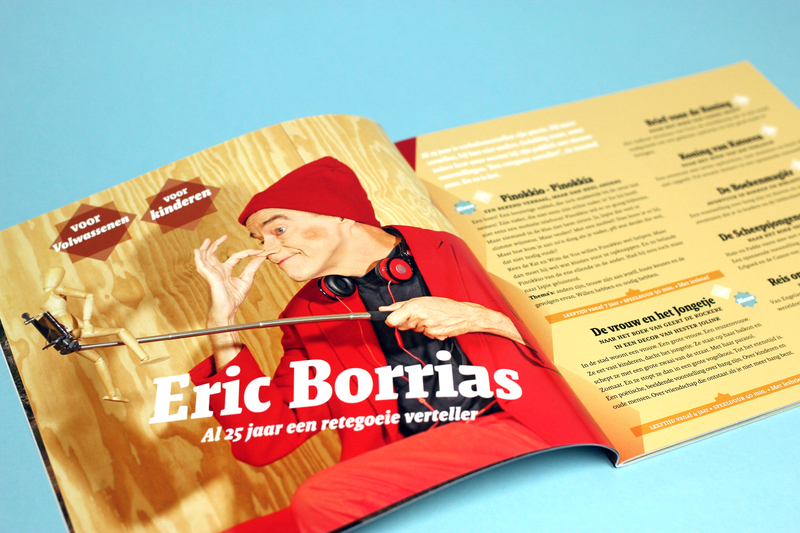 Stay tuned and enjoy!